Home page / Horse racing / Will Apple's Jade Regain Mares' Hurdle Crown? Will Apple's Jade Regain Mares' Hurdle Crown? Apple’s Jade made a statement ahead of Cheltenham Festival by winning the Irish Champion Hurdle at Leopardstown with a sublime performance. Gordon Elliott’s charge has been on a roll following an underwhelming defence of her crown in the Mares' Hurdle at Cheltenham. The French-bred horse has won her last four races, rounding into form ahead of the event. Her performance at Leopardstown has seen the seven-year-old installed as the leading contender for the Mares’ Hurdle at this year's Cheltenham Festival, although Apple’s Jade will need to continue her high level of form to avoid another disappointment. There are quality horses in the field that are more than capable of beating her out for the crown. Elliott’s charge was the favourite for the race last season, only to put forward a disappointing display to finish third behind Willie Mullins’ Benie Des Dieux. Her compatriot also beat Apple's Jade to end the season on the lowest of notes at the Annie Power Mares Champion Hurdle at Punchestown, settling once again for third place. Apple’s Jade made a statement in her opening race of the 2018/19 campaign at the Lismullen Hurdle. She was the overwhelming favourite for the event and produced a dominant performance to claim the victory by 11 lengths ahead of her nearest rival. 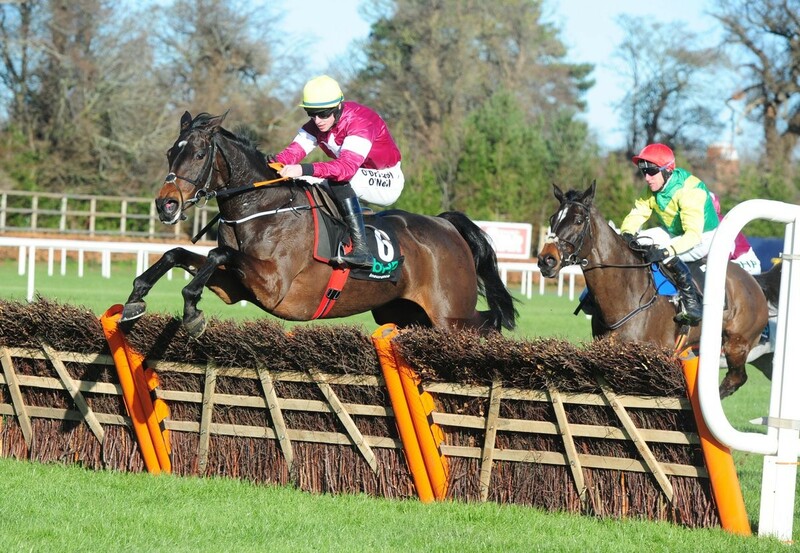 The seven-year-old would follow the display with an even stronger outing in the Hatton's Grace Hurdle at Fairyhouse. She faced a talented field, including Supasundae and Limini. However, Elliott’s charge had too much speed for the lot, racing away from the competition to canter over the line by 20 lengths. 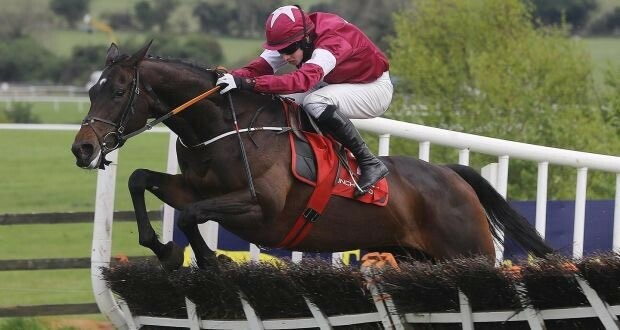 Due to the standard of her performances in the early stages of the season, all eyes were on Apple’s Jade in the Christmas Hurdle at Leopardstown. Cracking Smart and Faugheen were expected to mount a challenge in the field. However, Apple's Jade was prepared to duly deliver an outstanding performance over the three-mile race. Faugheen was not able to match her speed and fell two fences from the end of the contest. The seven-year-old was flawless and powered away down the stretch to close out her victory by 26 lengths ahead of Early Doors. Apple’s Jade was given a five-week break ahead of her return to action at 16 furlongs rather than 24. Despite the change in distance, she was favoured to win the Irish Champion Hurdle at Leopardstown. Supasundae was again amongst her rivals along with Melon. The French-bred horse proved her class once again with another brilliant performance, jumping smoothly over the hurdles and asserting her dominance two furlongs out. The bay mare pulled away from Supasundae to win by 16 lengths and take her place in the winners’ enclosure. Elliott will have concerns over the French-bred horse’s past performance at Cheltenham Festival after failing to retain her crown from 2017. It may have been due to fatigue with races mounting up over the course of the campaign or Apple’s Jade could have simply had a poor outing. She will be the favourite for the crown, and if she performs to the standard of the rest of the campaign, the bay mare should be able to close out the win.